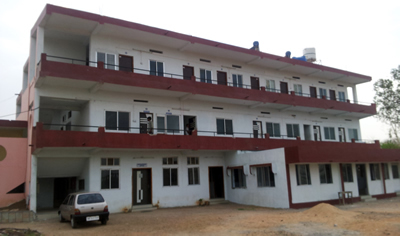 Separate Hostel accommodation for Boys. Rooms in the hostel are well furnished with Beds, Study Table - Chair, Fan - Lights, etc. 6) Indoor & Outdoor Sports facilities. The Mess is attached with the Hostel & provides quality food.